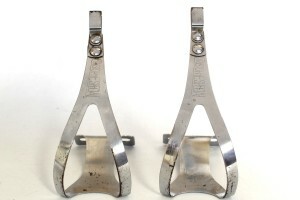 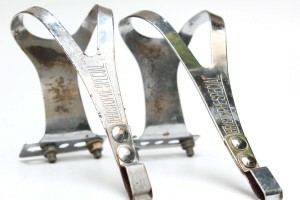 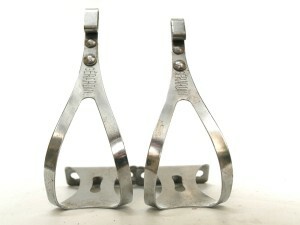 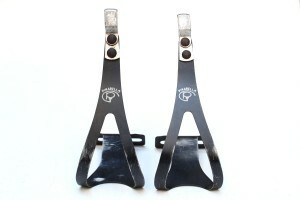 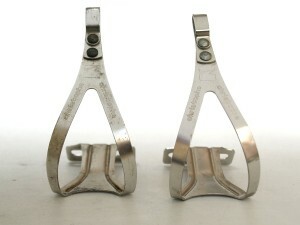 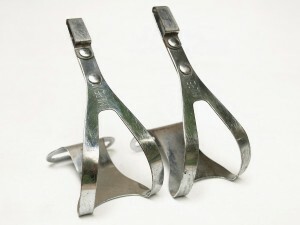 All about bicycle toe clips for your classic pedals and vintage road bike. 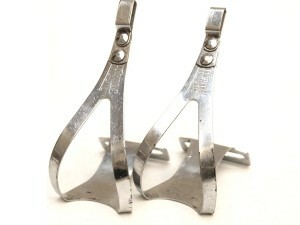 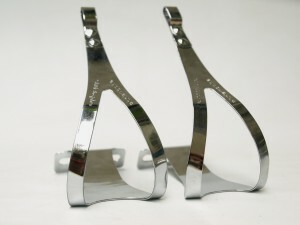 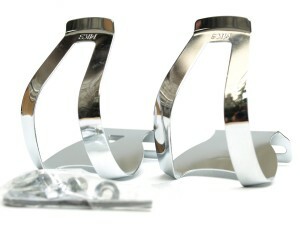 Our toe clips are made of steel chromed and Aluminium. 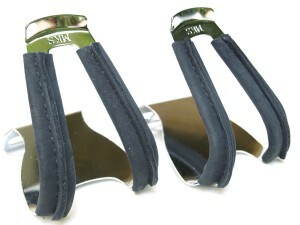 Some of them have nice leather protection. 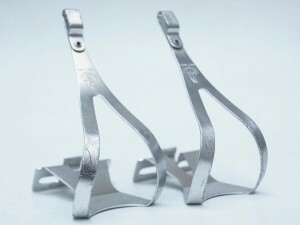 Stat of the art are Christophe and MKS toe clips. 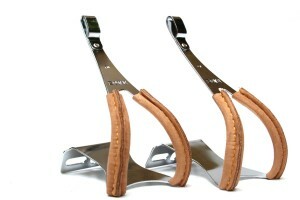 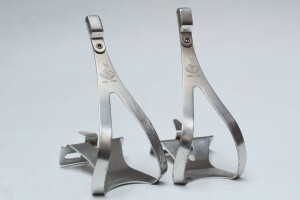 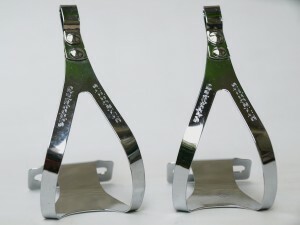 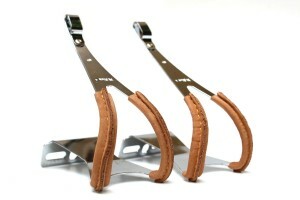 Christophe because they are the inventors of the toe clips and MKS for its outstanding quality and look.